The Graduate School for Architecture and the Built Environment [A+BE] is one of the eight Graduate Schools at the TU Delft. At A+BE PhD candidates obtain a doctorate in architecture, building technology, urbanism, landscape architecture, geomatics, management of the built environment and housing, covering aspects such as history, cultural heritage, and sustainability. The Faculty of Architecture has an internationally renowned reputation. Its international focus and diverse body of students makes it a stimulating environment for ambitious PhD candidates who wish to obtain a doctoral degree from a leading design academy/research institute. PhD candidates benefit from close interaction with world-class researchers and educators and are well supervised throughout their education. A full time PhD project will normally take 4 years. 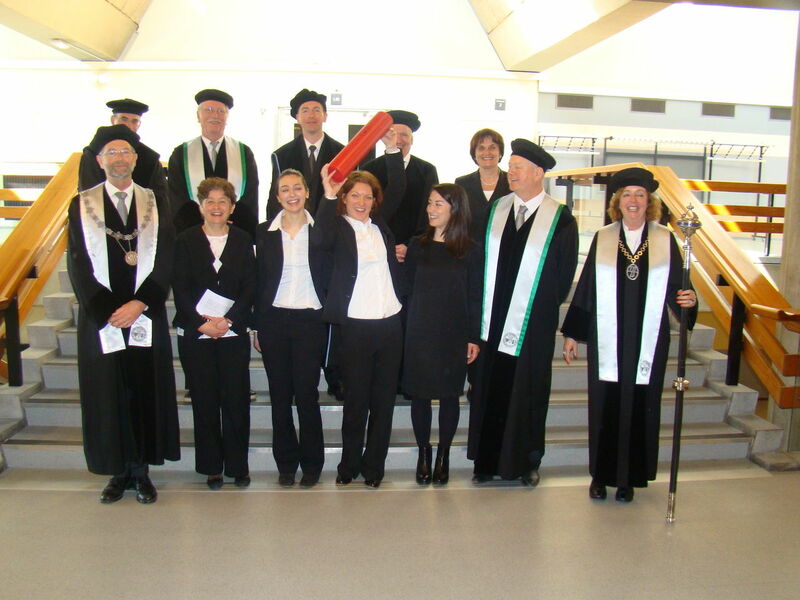 The TU Delft Graduate School provides general support for all PhD candidates at the TU Delft and sets a minimum set of rules and regulations, which applies to all faculty graduate schools. In addition, the Graduate School A+BE website shares what is specifically of relevance to our graduate school. Faculty of A+BE ranks third in the QS World University Rankings. 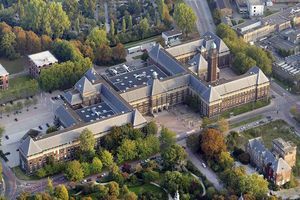 In the category Built Environment and Design TU Delft has the highest score in the World University Ranking Academic Performance. Good bridge design requires perfect interaction between all parties, but that is precisely where things often go wrong in modern practice, concludes PhD researcher Joris Smits. He argues for a role as ‘design integrator’ for the architect, to combat fragmentation of the design process. During the Green Tie Gala 2019, professor Andy van den Dobbelsteen was awarded a top 3 position in the ABN AMRO Sustainable 50. This list reflects what has happened and who contributed the most to a more sustainable built environment over the past year.